Some of you may have heard that Overkill have delayed the release of their forthcoming album and several of their March tour dates. 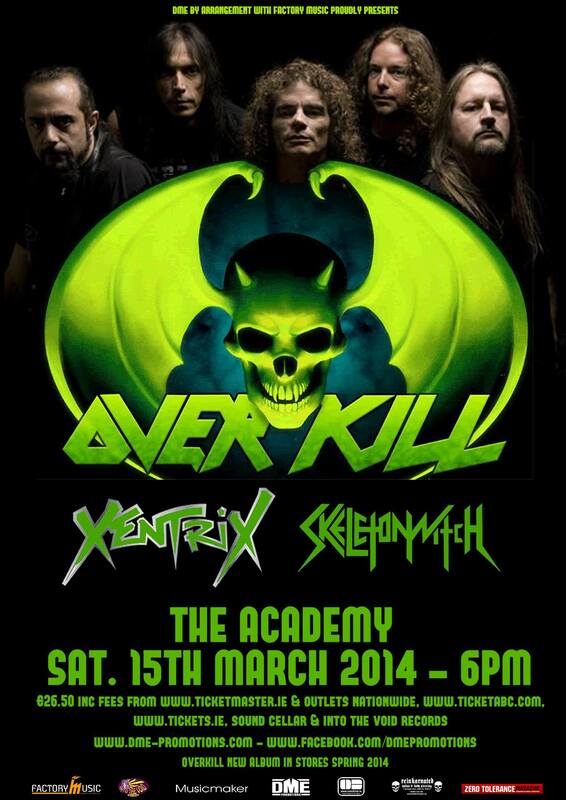 Well fear not beloved Overkill fans from Eire, they haven’t abandoned us yet. D.M.E. confirmed this morning that their date at the Academy on March 15th will still go ahead as planned. 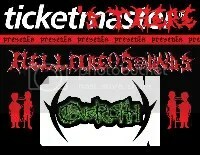 unfortunately, Skeletonwitch are now unable to play the shows and a replacement will be announced soon. 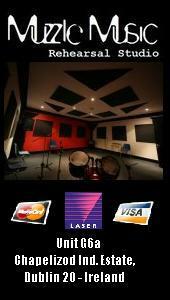 Xentrix will appear as billed. Read the full D.M.E. statement below and on the Overkill event page. This is actually breaking news…. honest.. The legendary OVERKILL are coming to Dublin this year to play what we believe (correct if needed) to be their very first show on Irish soil. 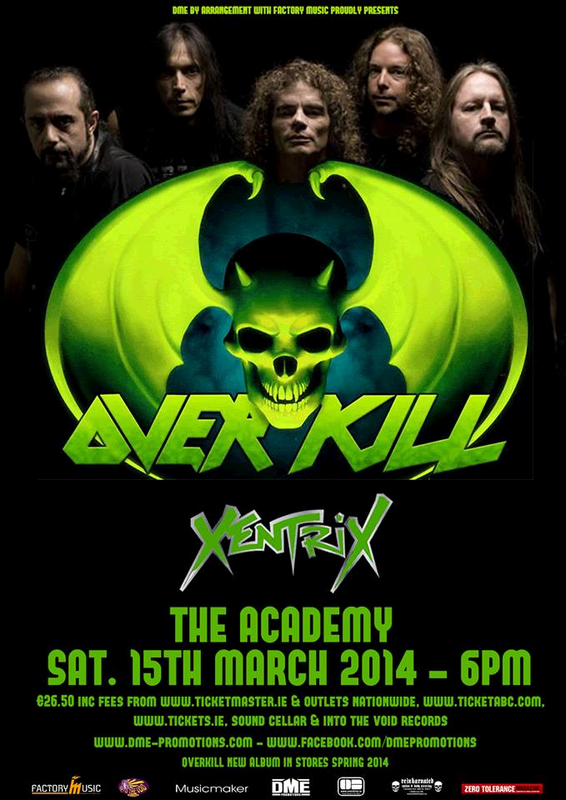 They’re set to take over the Academy on March 15th to deliver a night of new material (which is awesome) and classics (which are also awesome) and bring some tasty support in the form of Xentrix and Skeletonwitch. Tickets on sale now from Ticketmaster priced €26.50 inc fees. For all the latest, keep an eye on the Event Page. 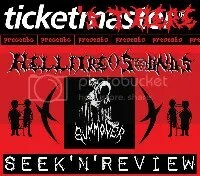 The promoters of all things metal have announced three new exciting shows to feed the hungry black clad masses. SATYRICON, GRAND MAGUS and XENTRIX are all coming to lay waste to the capital \,,/. Details on all three shows below, the GigZ Guide has also been updated. German thrashers KREATOR are coming to Dublin in April. The ‘Coma of Souls’ legends will storm the Academy as part of their Phantom Anti-Christ tour on April 26th. 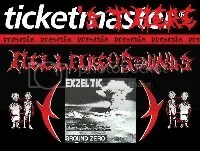 Joining them on the night will be EVILE + XENTRIX. 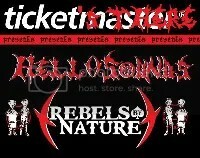 Tickets are on sale now from all Ticketmaster outlets, Into The Void records and Sound Cellar priced €27.50. This is an 18+ plus show. 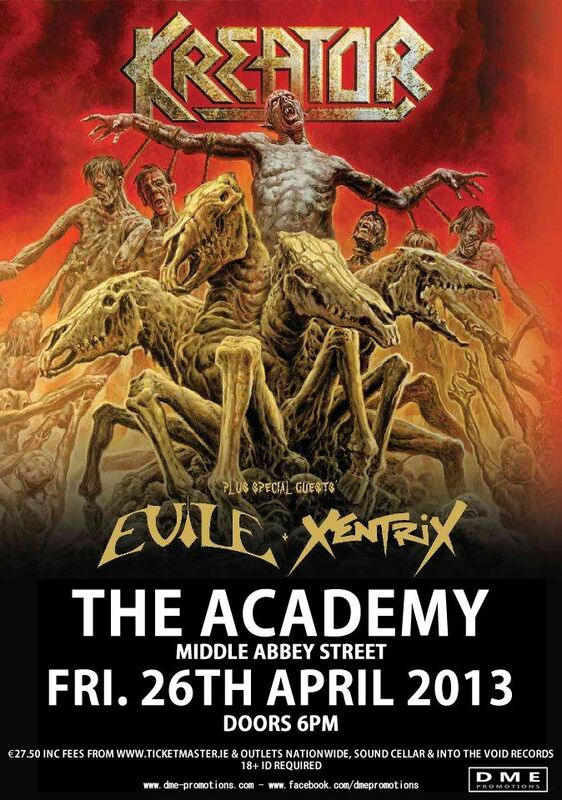 Kreator (plus Evile and Xentrix: April 26th – The Academy. Please see the official Facebook page for more details.